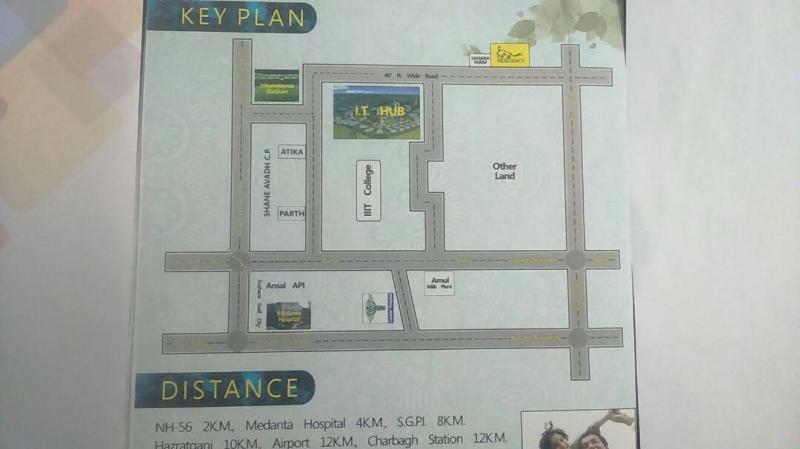 1- Located at the connecting road of shahid path. 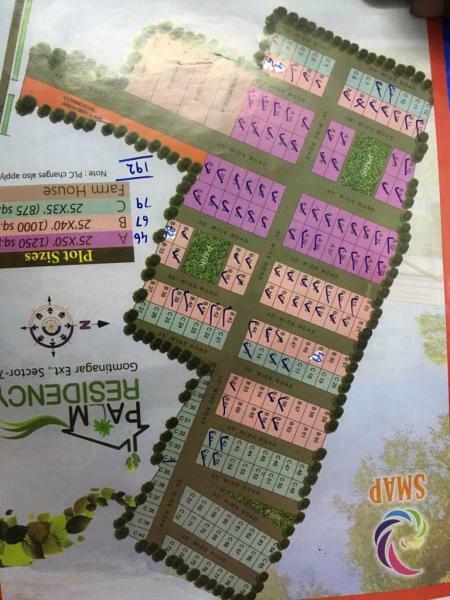 2- The rate of plots for sale is rs 1050 per sq.ft. 3- having wide roads of 40 feet and 30 feet. 4- In our project we provide a facility of immediate possession and immediate registry. CG Metro station & GOVT. Projects. India, Uttar Pradesh, Ghaziabad, la casa, flora casa. c/o ansal aquapolis, dundahera, nh-24, ghaziabad.(u.p. ).